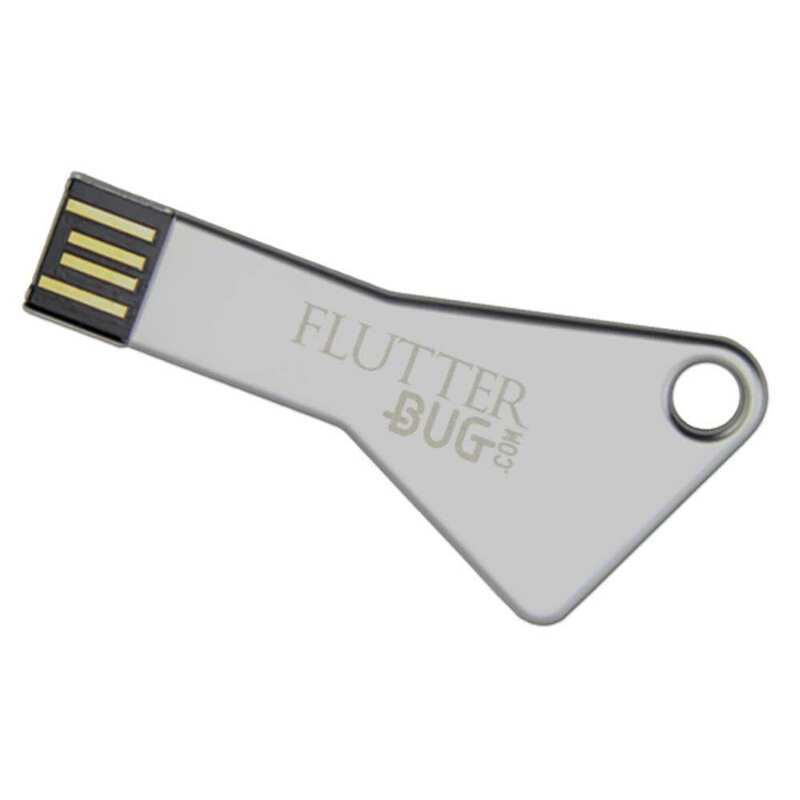 Unlock the power of promotional flash drives with the Data Key! This customizable drive is key-shaped and made out of resilient metal. It features a large keyring hole, making it easy to hook this custom drive on your keyring. The Data Key comes with a FREE Laser Engraving, so you can customize your key with a logo or brand. The key drive comes a wide range of data storage capacities and has a lifetime limited warranty. 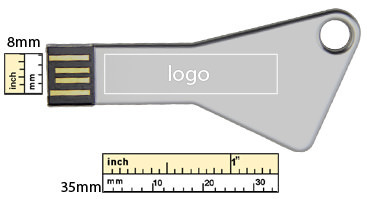 The Data Key custom USB drive is available with FREE shipping. 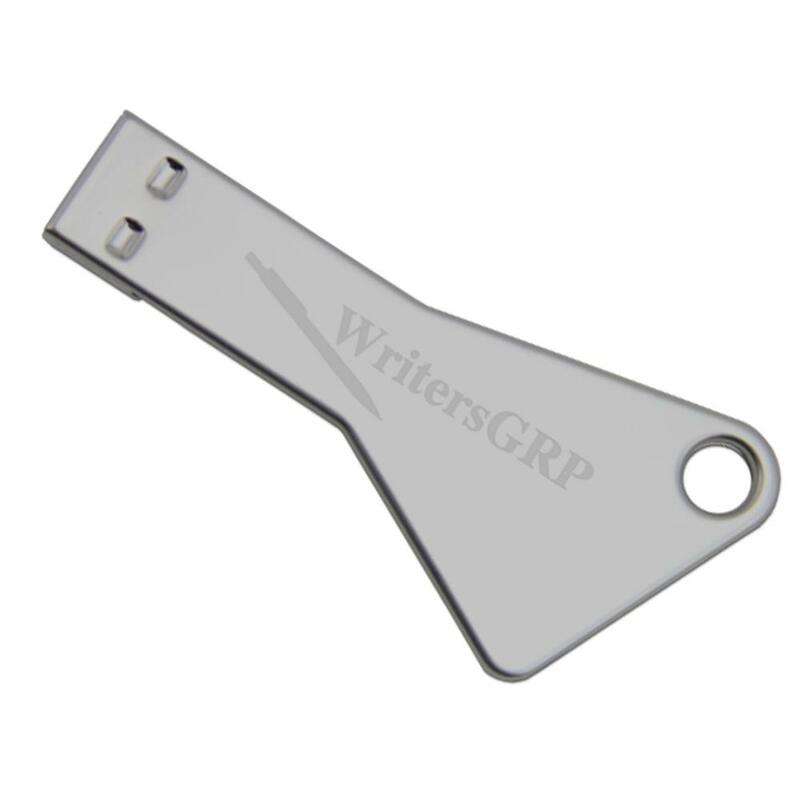 Unlock your data storage problems with our Data Key custom USB flash drive! This capless metal USB drive is shaped like a drive and will open the door to a whole new world of convenient data storage and movement. With storage capacities ranging from 512MB to 32GB, it’s got all the space you’ll need for your documents, pictures, music, video, multimedia, presentations, and other essential files. The Data Key features a large keyring hole, making it easy to add this custom USB to your collection of keys! It also features a FREE Laser Engraving, so you can personalize your drive by engraving your logo or brand on it! The Data Key comes with a shock resistance of 1,000G, up to 10 years of data retention, and a lifetime limited warranty. 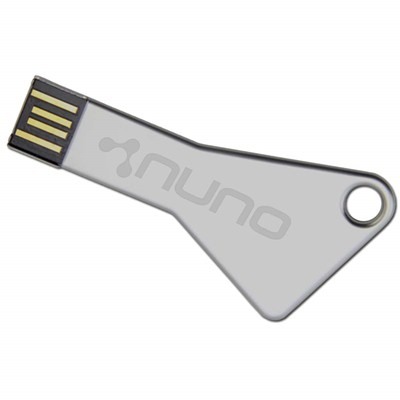 This branded USB key is compatible with PC, Mac, and Linux. 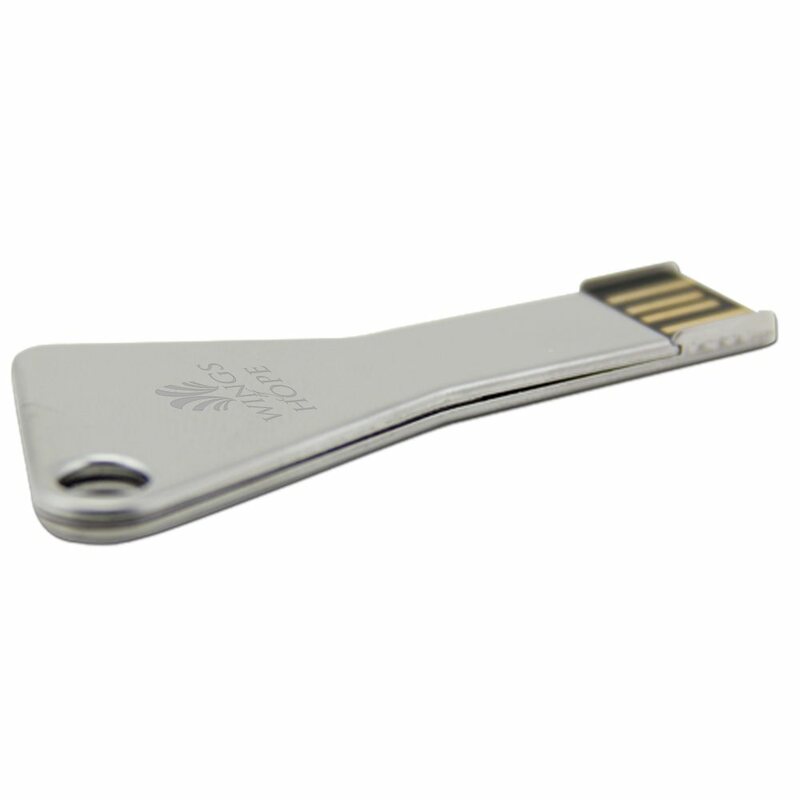 This handsome metal key drive makes for a great promotional gift or giveaway. The Data Key USB custom drive is available with FREE shipping. Turn time for customizing your key drive is within 10 business days, so you won’t have to wait long for your turn key promotion.